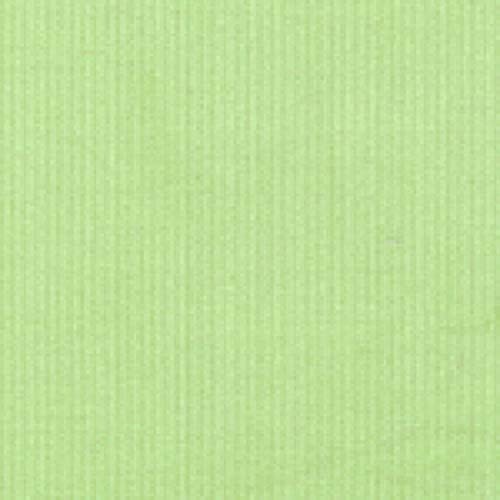 Lime green fine wale corduroy fabric. Soft and easy to work. Suitable for clothing. Fabric Finders Fine Heirloom Fabrics.